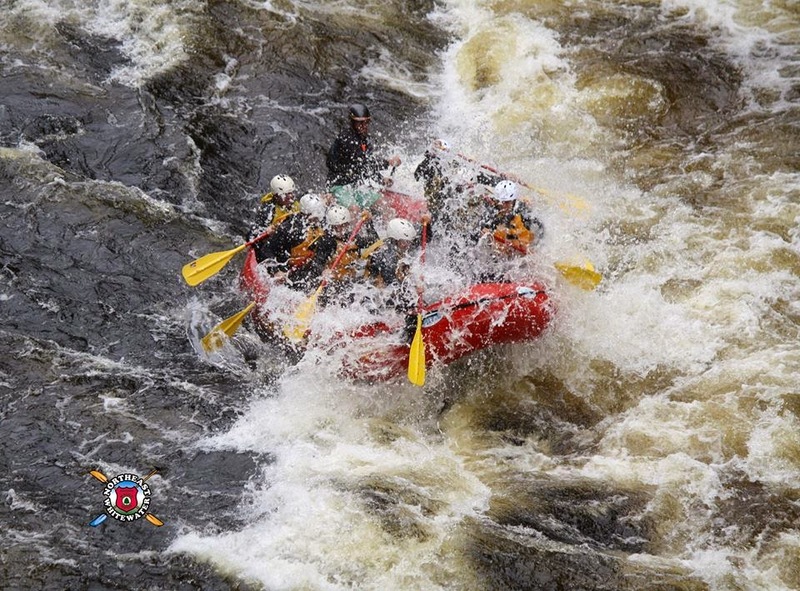 Northeast Whitewater can Facebook officially say that the 2014 Rafting Maine whitewater season has come to a close. The Moosehead Lake Region of Maine has received a total 18 inches of snow in the last three snow storms. Even though it's still officially fall, winter has come early here at Moosehead Lake, so we are ready to talk Moosehead Lake area winter events. The Moosehead Lake Region has lots of fun events planned for the winter season. 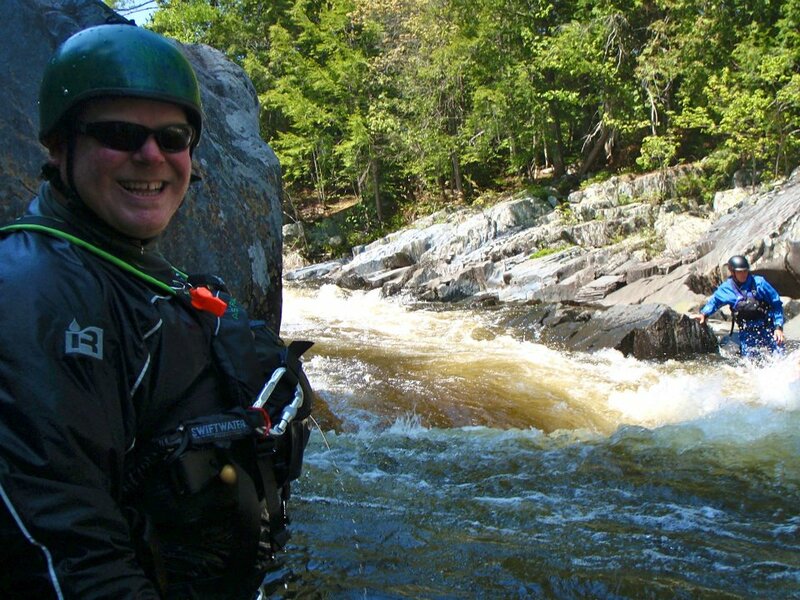 It's such a beautiful area to explore the wilds of the Maine woods via cross country ski, snowshoe, or snowmobile. 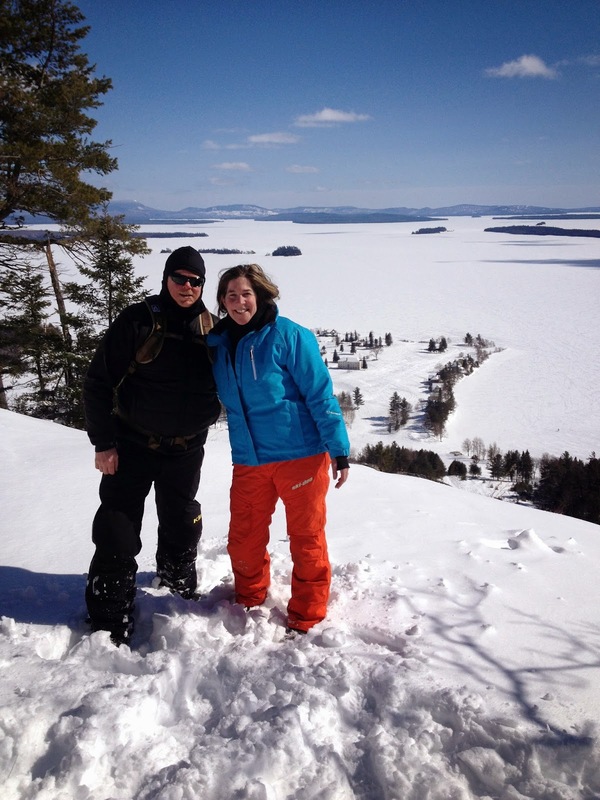 It's a winter wonderland for ice fisherman with the vastness of Moosehead Lake and small area ponds and for families that enjoy a day of fun in the outdoors, downhill skiing at our local Squaw Mountain can be a treat with a spectacular lake view. West Cove Ice Racing kicks off January 10, 2015 and continues every Saturday from 12-3! 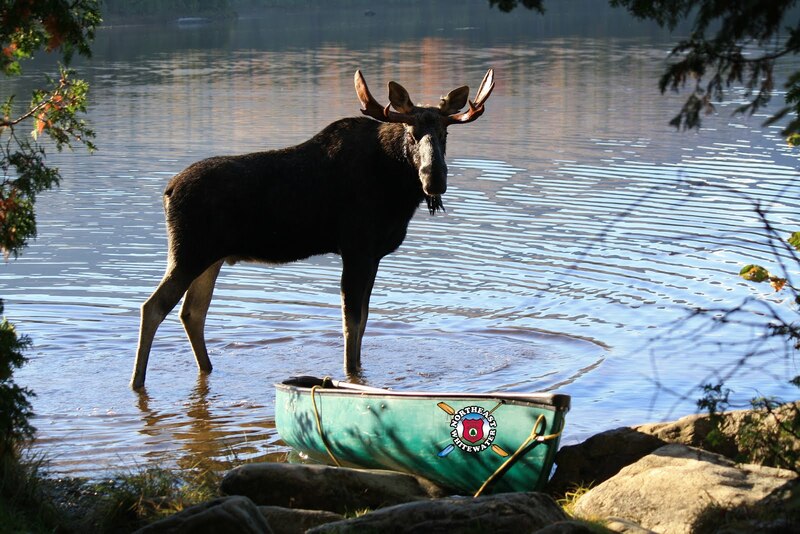 We look forward to seeing you this winter at Moosehead Lake! Happy holidays, we'll see you soon.